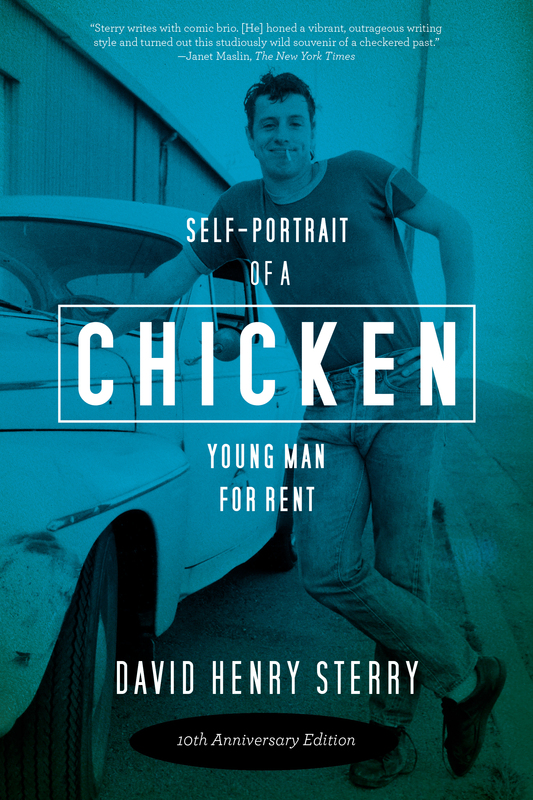 Chicken: Self-Portrait of a Young Man for Rent – to buy click here. Incredible… your book, it’s like Kerouac. I loved it so much, I HAD to read it in one sitting. I can’t wait for the next book.